← Top 10 Greatest Muppet Guest Stars! 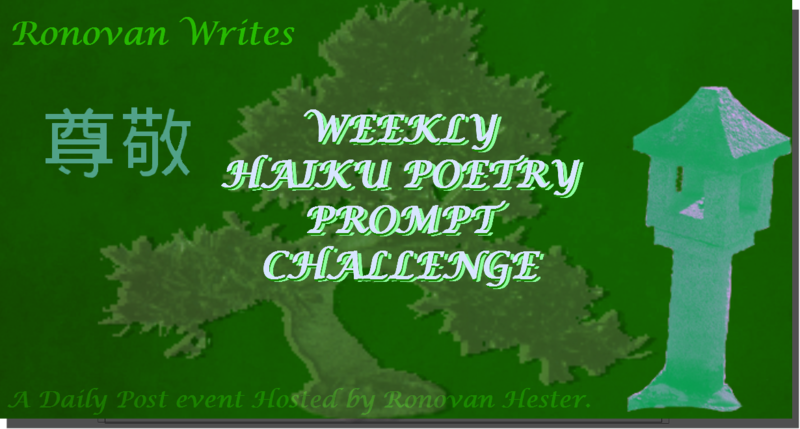 I got confused: are the words kiss & taste part of this week’s hope & future prompt…or an alternate prompt? I went with future and hope… hope I got it right this time and in the future.